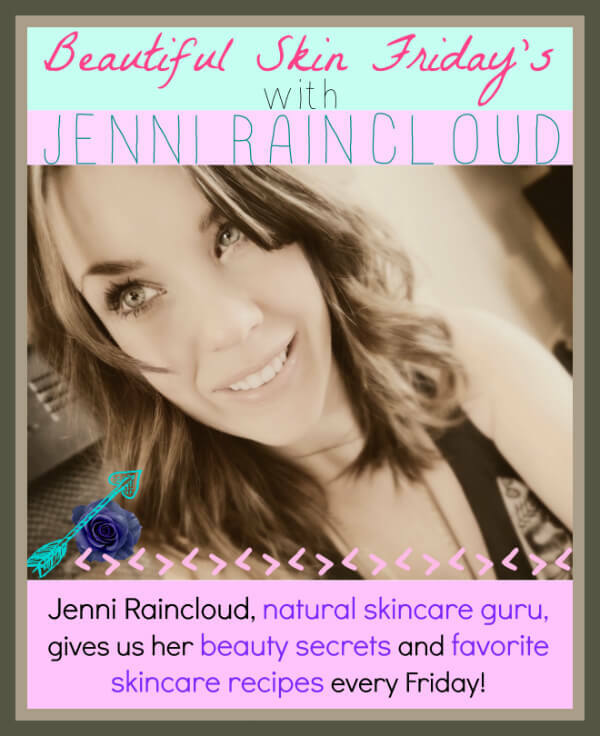 It’s another edition of Beautiful Skin Friday with the super talented Jenni Raincloud from www.jenniraincloud.com. 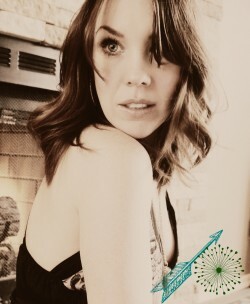 If you haven’t checked out Jenni’s blog yet, you are in for a real treat! 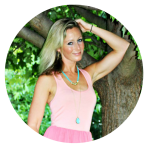 She is the best natural skincare guru out there and her blog is chock full of amazing natural beauty and skincare recipes. 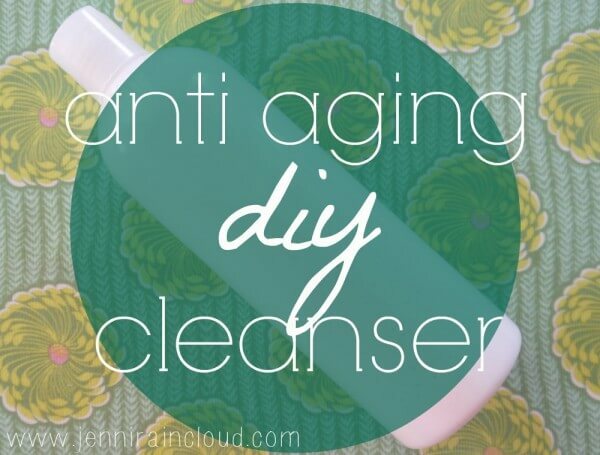 Enjoy today’s anti aging cleanser recipe – it’s a good one! Hi! 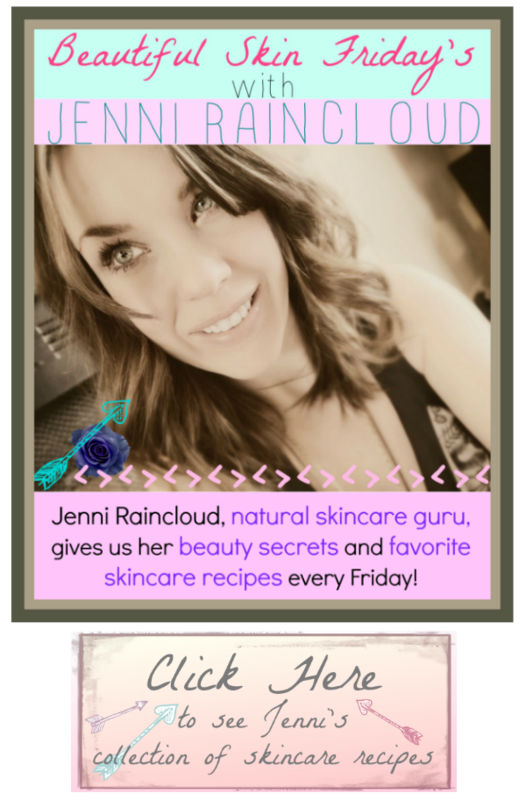 It’s Jenni from Jenni Raincloud for your Beautiful Skin Friday! Today I thought we would make a cleanser-you will be excited about how easy it is and how fast you can make a quality product, better than anything you can buy at a store! All you need are a few ingredients, a blender, a container with a pump or spout and a funnel. I love this cleanser in the morning. It is so gentle for the skin. It thoroughly cleanses with out stripping the skin’s naturals oils which is key to anti aging. 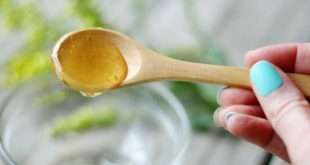 Cleansing is supposed to rid your skin of impurities but so often it also rids your skin of it’s natural hydrating and protective oils, leaving it vulnerable to irritation from your environment. This cleanser is not only simple to make but it will leave your skin feeling soft and smooth. I Oil Cleanse (read more HERE) at night, but in the morning I need something quick and thorough. 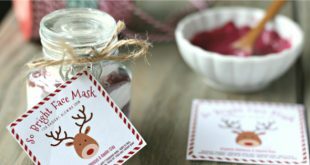 This recipe will take off eye make up but I would be careful because castile soap will sting if you get it in your eye. This cleanser helps revive “sleepy” skin and will wash away impurities gently, prepping your face for the day. After cleansing, follow up with a toner then moisturize. Castile soap– Castile soap is made from oils and water. It is a very simply made soap made up of water, coconut & olive oils, hemp oil, jojoba oil, citric acid, vitamin E. It has a nice suds to it and thoroughly cleans. I prefer using Dr. Bronner’s castile soap because every ingredient is organic. Aloe Vera Gel– Aloe Vera Gel stimulates cell renewal up to 6-8 times faster than normal cell production. This basically means, it is incredibly healing. There is a compound in aloe that cleanses and heals the skin quite remarkably. Studies have shown that this compound has the ability to reorganize the epidermal cells by tightening them and helping our skin retain more water. Coconut Oil– Coconut oil helps minimize wrinkles by promoting collagen production and replacement. Coconut oil is incredibly healing and helps create new blood vessels in and around wounds. Coconut oil is a great moisturizer, helping hydrate the skin which in turn reduces fine lines. Coconut oil is full of antioxidants which combat free radicals. Free radicals attack our skin cells and basically age the skin. They come from our environment and are also produced by our bodies. That’s why antioxidants are so important because their main job is to protect our skin from aging. Coconut oil is also antibacterial, anti fungal and antiseptic which makes it excellent for cleansing the skin. Macadamia Nut oil, Meadowfoam Seed Oil, or Almond Oil-All 3 of these oils are excellent anti aging oils. I wanted to give you a choice, because running out and buying every oil I use in my recipes can get EXPENSIVE! I have linked each oil to a post that thoroughly explains it’s benefits. I used Meadowfoam in my cleanser because it’s light and hydrating. 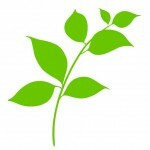 Guar Gum– Guar gum has no effect on the skin or anti aging. It simply thickens your cleanser so it doesn’t drip so much. It gives it a nice creamy consistency. Xanthan gum also works. Frankincense Essential Oil helps to repair and renew skin cells. It also has pH balancing properties. It is antiseptic, antibacterial, and anti tumor. It helps to fade scars and spots and is very nourishing. Lavender Essential Oil is also very nourishing. It is anti fungal, antibacterial and antiviral. It is calming to the skin as well as the mind. Lemon Essential Oil has amazing cleansing abilities. It brightens and awakens skin while helping lighten dark spots and even skin tone. Blend all ingredients but your castile soap in blender for about 40 seconds. The longer you blend, the thicker your cleanser will be. Shake container to thoroughly mix in the castile soap. You might need to continue shaking each time you use it for a couple of days until all the ingredients completely bind together. ** This recipe makes about 12 ounces. ** When blending the ingredients, lots of air bubbles will puff up your cleanser. It is totally useable as soon as you make it but you might want to let it set for a day so the air bubbles will release. Otherwise, you will pour into containers and realize after a day half your cleanser has disappeared! I hope you enjoyed this super fun and easy DIY! 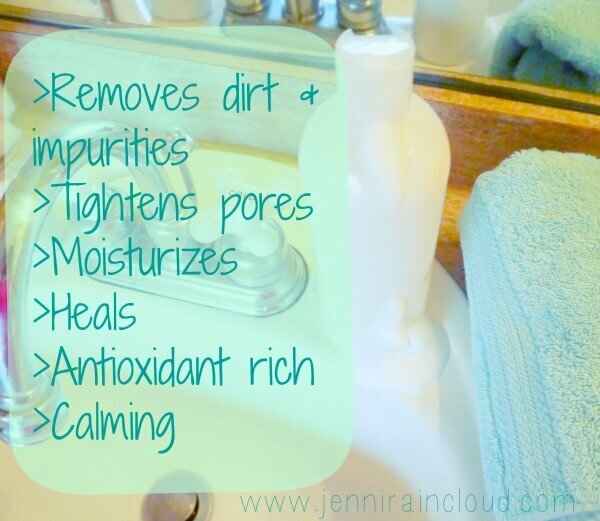 Cleansing is one of the most important things you must do for your skin. Just by cleansing morning and night you can keep premature aging at bay! See you next week! Where do you get your container for this recipe? 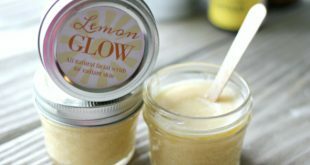 I’ve never tried making my own skin cleansers but this sounds very interesting and easy to do. Thanks for the interesting articles. Thank you for posting awesome recipes! Wondering about eliminating guar gum too! I have made my own moisterizer and it is coconut oil jojoba oil and unrefined Shea butter with essential oils in it. Now should I use your cleanser to wash my face and your eye serum then the moisterizer ? Even tho they have all a lot of the same ingredients?or can I just use one and it would do the whole skin care treatment? Thanks for all of your great recipes!! What is the shelf life of the Anti Aging cleanser? Scoop your lotion, cleanser, makeup, whatever into a disposal pastry bag and squeeze it into whatever container, jar or tube you want. It works great! And, if you have a vacuum sealer you can even seal up the end to save for later. It truly makes filling multiple bottles a snap. you could also use a zip lock bag & just cut the corner off. 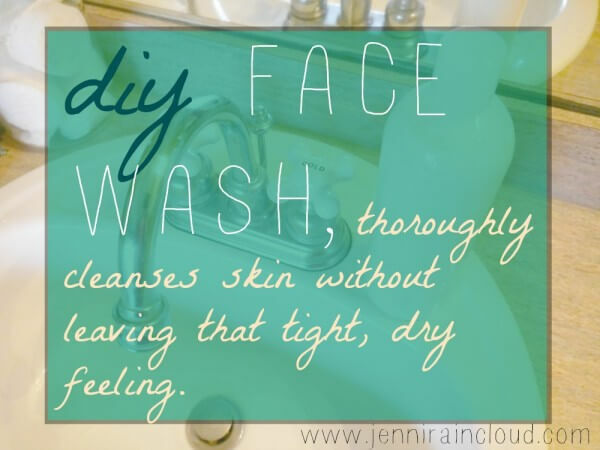 So do you dampen your face and then rinse it off? Or is it used by taking a cotton ball and swiping across face? Has anyone made this recipe yet? I had in mind this would be a liquid-ish cleanser, and following the directions exactly, I end up with a huge wad of greasy “stuff”, not liquid at all, so I don’t know how the directions are to shake the product. To top it off, there is NO WAY this makes 12 oz. I’m going to go on a limb and just say this is not working as advertised. I’ve done several of Jenni’s recipes, and while I always agree with her ingredients, the finished product is often disastrous. I suppose I’ll go toss what I made now. May be you are missing the first ingredient 1 cup water. I’ve tried this recipe and mine turned out to be ok, though it didn’t make any lather. I happen to be allergic to aloe. (Le eek!) Is there another ingredient I can use, or can it just be left out? Thank you for updating the use of NeoDefend. How much do you recommend adding for this cleansing recipe? Also, is there a percentage guideline to use NeoDefend in other products ex. moisturizers. I bought the NeoDefend & there is very little info on parts per ? in relation to other ingredients. Would this cleanser be ok to use before bed as well to wash my makeup off. Or should I make a separate cleanser for night time? Karen, I personally prefer to use just coconut oil (or sweet almond, jojoba or olive oil if you don’t like coconut oil) for makeup and night cleansing. I’ve found it does the best job at taking off makeup and cleansing my skin! is there a cleanser I could make that I could use both morning and evening? I love this cleanser! It has done wonders for my skin in conjunction with a number of your other recipes! 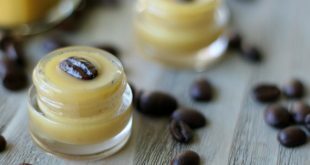 As I have a really busy schedule and travel a lot for work, I like to double this recipe, but I ended up having to dump a good bit of the product because it started to mold. Could I add Leucidal Liquid as a preservative and if so, how much would you recommend? Or is there another preservative you would recommend? Wondering the same thing! The Castile Soap does make the pH of this pretty high (9+) which theoretically would help prevent bacteria, but that is too high to use Leucidal. Wondering if there is another natural preservative that would work. This recipe is amazing! I absolutely LOVE this cleanser! It also is really inexpensive compared to store-bought items. Thanks so much! So happy to hear, Ann! 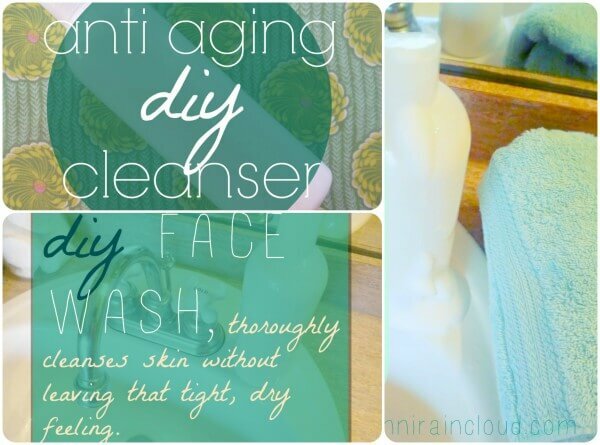 This is my first time doing DIY anti aging cleanser. Thank you for the recipe, I’ll be making this by next week. Hopefully, it will give me a satisfying result. I made mine.. I love it..